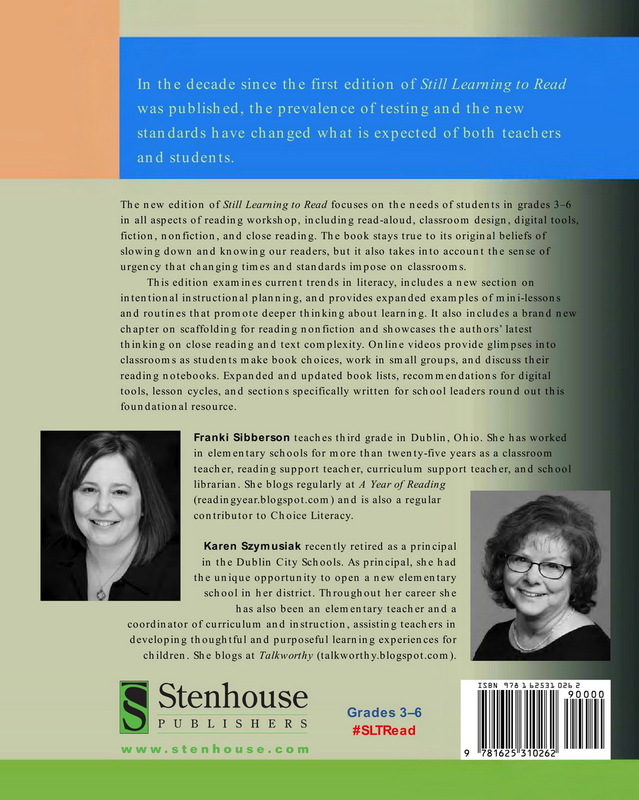 In the decade since the first edition of Still Learning to Read was published, the prevalence of testing and the Common Core State Standards have changed what is expected of both teachers and students. 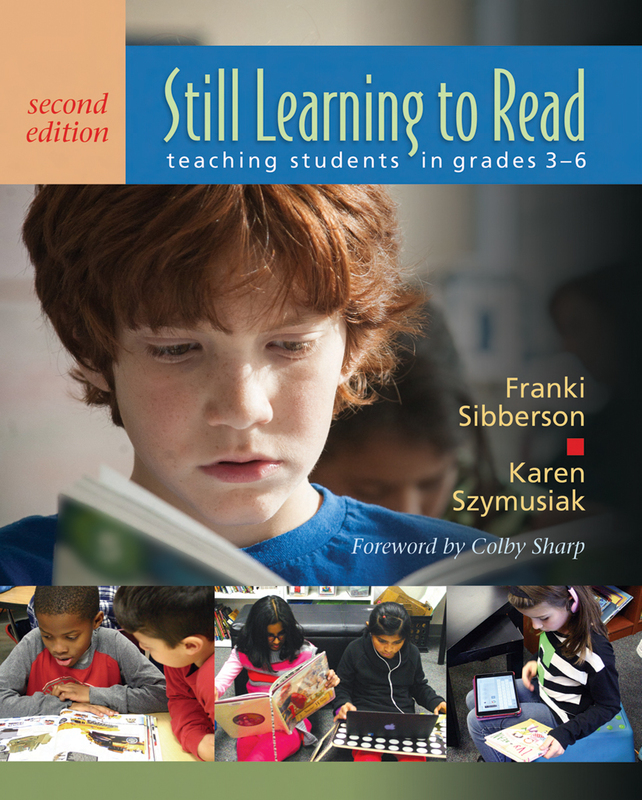 The new edition of Still Learning to Read focuses on the needs of students in grades 3–6 in all aspects of reading workshop, including read-aloud, classroom design, digital tools, fiction, nonfiction, and close reading. The book stays true to its original beliefs of slowing down and knowing our readers, but it also takes into account the sense of urgency that changing times and standards impose on classrooms. This edition examines current trends in literacy, includes a new section on intentional instructional planning, and provides expanded examples of mini-lessons and routines that promote deeper thinking about learning. It also includes a brand new chapter on scaffolding for reading nonfiction and showcases the authors’ latest thinking on close reading and text complexity. Online videos provide glimpses into classrooms as students make book choices, work in small groups, and discuss their reading notebooks. Expanded and updated book lists, recommendations for digital tools, lesson cycles, and sections specifically written for school leaders round out this foundational resource. Franki currently teaches third-graders in Dublin, Ohio. She has worked in elementary schools for over twenty-five years as a classroom teacher, a Reading Support Teacher, a curriculum support teacher, and a school librarian. She blogs regularly at A Year of Reading (readingyear.blogspot.com) and she is also a regular contributor to Choice Literacy. Karen Szymusiak recently retired as a principal in the Dublin City Schools. As principal, she had the unique opportunity to open a new elementary school in her district. Throughout her career she has also been an elementary teacher and a coordinator of curriculum and instruction, assisting teachers in developing thoughtful and purposeful learning experiences for children. She blogs at Talkworthy (talkworthy.blogspot.com).